Hailing from Chicago, Fall Out Boy were kings of the "really-really-totally-long-song-title" movement. Some examples; Tell That Mick He Just Made My List of Things to Do Today, Our Lawyer Made Us Change the Name of This Song So We Wouldn't Get Sued, I'm Like a Lawyer with the Way I'm Always Trying to Get You Off, etc. 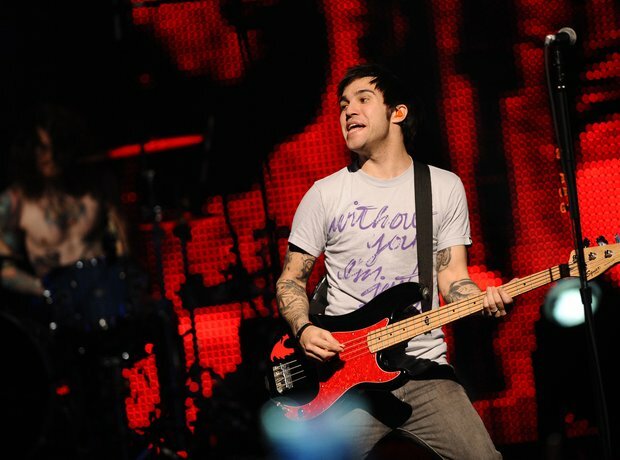 It was bassist Pete Wentz that took the frontman role in this band.